Night is the time to shed today’s sorrows and prepare for tomorrow’s tryst. Sweet Dreams, Good Night! 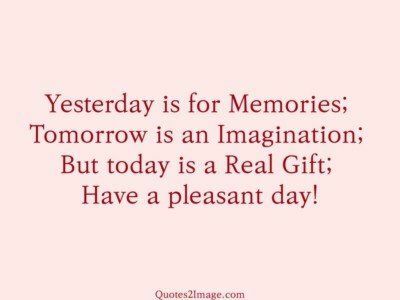 Yesterday is for Memories; Tomorrow is an Imagination; But today is a Real Gift; Have a pleasant day! 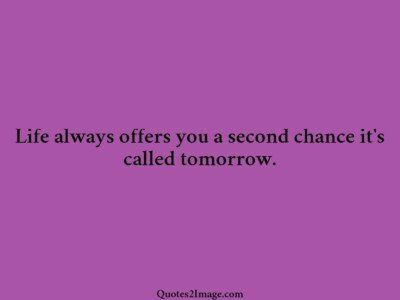 Life always offers you a second chance it’s called tomorrow. 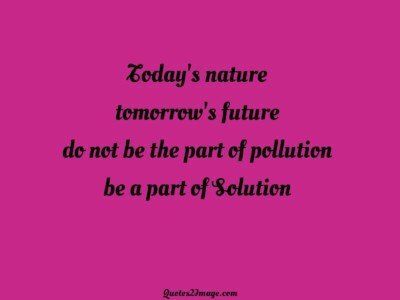 If God meant each day to be perfect, He would not have invented tomorrows. 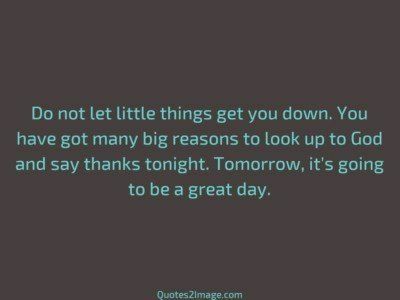 So do not worry if today is not that perfect day, you still have TOMORROW. Good Night! 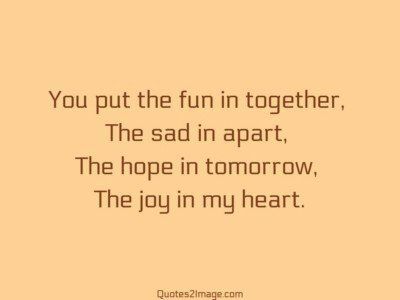 Can i say i love you today? if not, can i ask you again tomorrow? and the day after that? 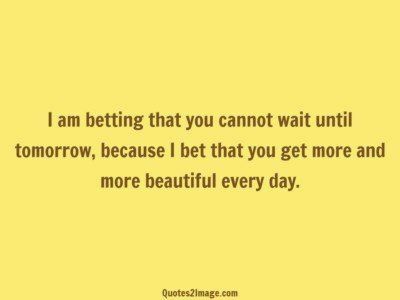 Because I will be loving you every single day of my life. The night is designed to end the worries and fears of the day, it signifies to leave it all to God and prepare for another day to come. Have a peaceful night and a blessed tomorrow!